Celebrating Halloween is not harmless fun as many ignorantly claim. Whether they realize it or not, Christians who participate in this evil holiday are guilty of witchcraft by commemorating a Satanic high holy day. If you have ignorantly celebrated Halloween in the past, you must repent before God of your sin, ask Him to forgive you, and never again allow yourself or your children to celebrate a holiday that has such an evil history and defiling influence. Celebrating Halloween will spiritually defile you. 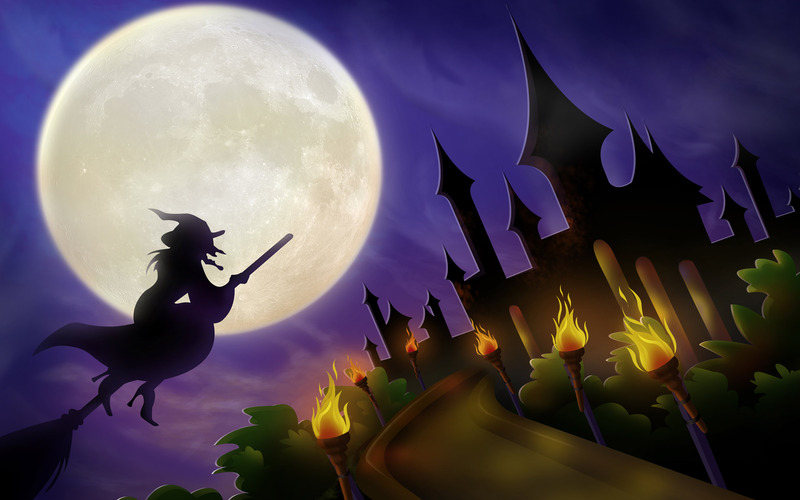 Whether you take Halloween seriously or not, by observing this holiday you are participating in witchcraft and consorting with evil spirits. Burn any leftover Halloween paraphenalia in your home. Don’t open your doors to trick or treaters. Halloween has never been a Christian holiday, and it has no place in the church or the life of a born again believer in Jesus Christ. In fact, take a stand firmly against it by exposing its evil practice. Categories: The Seven Biblical Feasts | Tags: Defiled Christians, Deuteronomy 12:31., Druidism, Druids, Ephesians 5:11, God Hates Halloween, Halloween Facts, Leviticus 19:31, Loss of Salvation, Pagan Holidays, Rebellion, Satanic Worship, Sorcery, Spiritual Danger, Witchcraft | Permalink. Mosaic of Maccabee Revolt: Faithful Jews cleanse the temple of pagan defilement and restore the worship of the one true God. More and more born-again believers in Jesus Christ [Messiah] are now celebrating Hanukkah each year instead of Christmas. They have discarded the pagan practice of observing “Christ-Mass” and begun to observe Hanukkah instead in a New Testament context. For more information on the fallacy of Christmas observance, read our article: “Was Jesus really born on December 25th.”? The Hanukkah holiday we celebrate this week originally commemorated the defilement of the Jewish temple in 167 B.C. by the Roman ruler Antiochus IV Epiphanes when he attacked Jerusalem, purposely sacrificed a pig (and other abominable creatures to the Jews) on the temple altar, and forced everyone to worship Zeus, his pagan god. A small number of faithful and heroic Jews, known as the Maccabees, fought back and regained control of their temple from the Roman invasion. Immediately they cleansed the temple and restored the worship of the one true God, Yahovah. The miracle associated with Hanukkah occurred when the Jewish priests only had enough oil for the Candelabrum to give them one day of light. But they prayed in faith, and God miraculously made the oil last for eight days until more oil could be produced. Thus, the significance of the eight days of Hanukkah where one new candle is lit everyday. The ninth candle is called the “Shammash” (Hebrew: Servant), used to light all the other candles. New Testament meaning of Hanukkah. Hanukkah should remind us that our bodies should be cleansed daily of any spiritual defilement because we are the personal dwelling place of the Holy Spirit. Let us live in such a way as to honor and please God with our bodies. When you commit sin, you must confess it quickly and ask God to forgive you and cleanse you once again from all unrighteousness (1 John 1:9). Categories: The Seven Biblical Feasts | Tags: 1 Corinthians 6:19-20, 1 John 1:9, Antiochus IV Epiphanes, Candelabrum, Celebrate, celebrating hanukkah, Christians, Christmas, christmas observance, eight days of hanukkah, Gentile, God, Hanukkah, Holy Spirit, Jesus Christ, jewish temple in jerusalem, Jews, lighting candles, Maccabees, Meaning, Messiah, New Covenant Significance, one true god, Religion, Romans, Servant Candle, Shammash, spiritual defilement, temple of the holy spirit, theology, Yeshua, Zeus | Permalink. 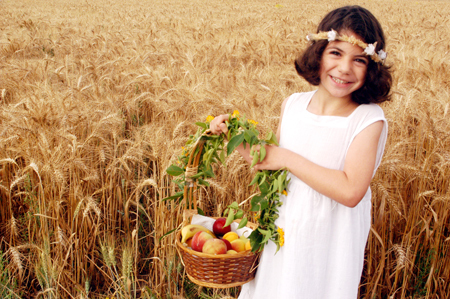 Celebrate the Feast of Tabernacles (Sukkot) this year on October 10-15, 2014 wherever you live, or best of all, in Israel. The Feast of Tabernacles has prophetic significance as it reminds us of the future time when Jesus our Savior, Lord, and Messiah will return and establish His physical kingdom reign over all the earth. The seat of His throne will be in Jerusalem and He will command all people on the earth each year to come to Israel and celebrate the Feast of Sukkot, worship King Jesus and celebrate His goodness and majesty. During His first coming, Jesus celebrated the Feast of Tabernacles. The Book of John tells us that on the last day of this yearly feast, Jesus stood in the temple courts and cried out, “If anyone thirsts, let him come to Me and drink. He who believes in Me, as the Scripture has said, out of his heart will flow rivers of living water.” -John 7:37-38. Below is a short video tour of Israel and some of the sites you can see while celebrating the Feast of Tabernacles. Please continue to support the nation of Israel, pray for the Jewish people, and the peace of Jerusalem (Psalm 122:6). 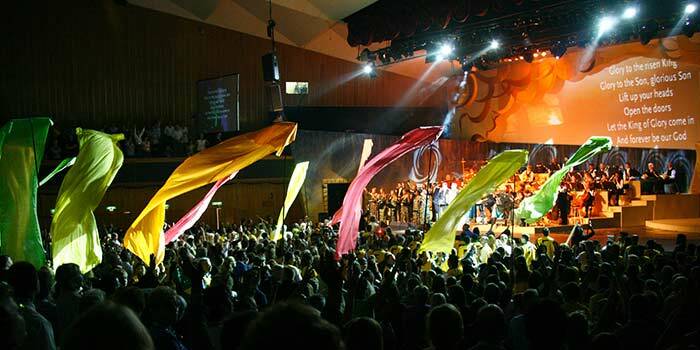 Above photo of ICEJ gathering of believers from all over the world celebrating with joy, music and worship in Jerusalem during the Feast of Tabernacles in 2013. Categories: The Seven Biblical Feasts | Tags: Biblical Feasts, Feast of Tabernacles, Jerusalem., John 7:37-38, Messiah, Messianic Age, Pray for Israel, Prophecy, Psalm 122:6, Second Coming of Christ, Sukkot, Zechariah 14:8-16 | Permalink. Will Jesus fulfill each of the seven biblical feasts? Yes. The Feasts of the Lord are a collective picture of God’s plan of redemption. 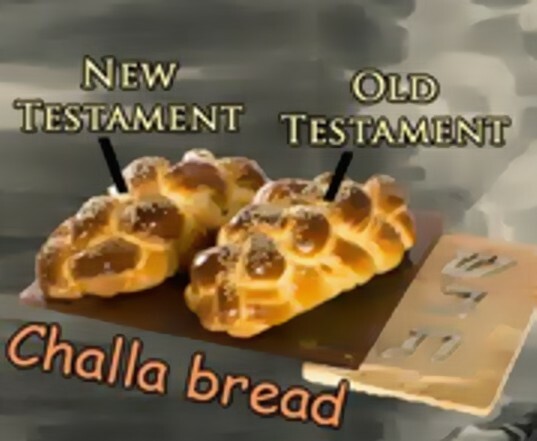 The celebration of the Biblical Holidays are all strangely unfamiliar to many Christians nowadays but they were faithfully kept and honored by early Jew and Gentile followers of Messiah in the first century when Christianity was practiced in its purest form. Please pray about joining the First Century Movement which, among other things, seeks to observe God’s ordained feasts instead of the pagan holidays that much of Christendom wrongly practices today. Four were fulfilled at His first coming, and the last 3 will be fulfilled when He returns again. 7. He will establish His earthly kingdom on the Feast of Tabernacle where He shall rule and tabernacle with men forever. 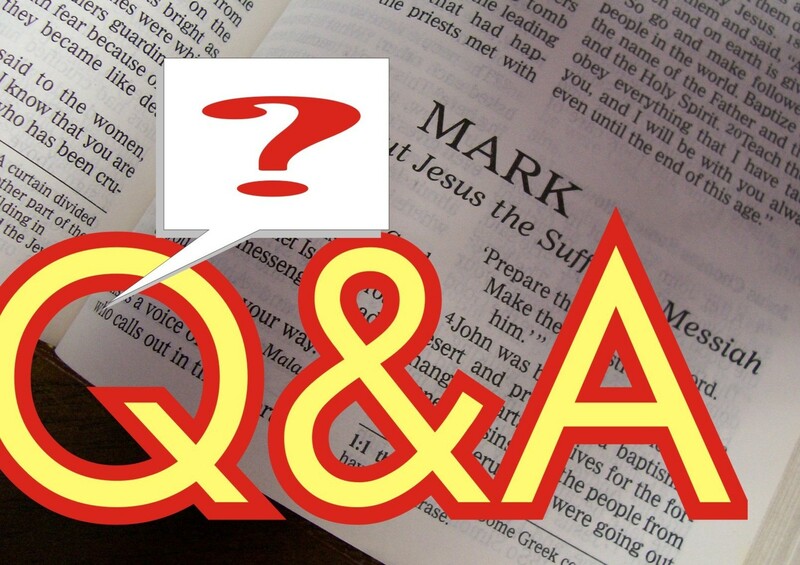 Categories: QUESTIONS & ANSWERS, The Seven Biblical Feasts | Tags: Biblical Feasts, First Century Christians, Fulfillment by Jesus Messiah, God’s Holy Days, Pagan Traditions & Holidays, Picture of Redemption | Permalink. 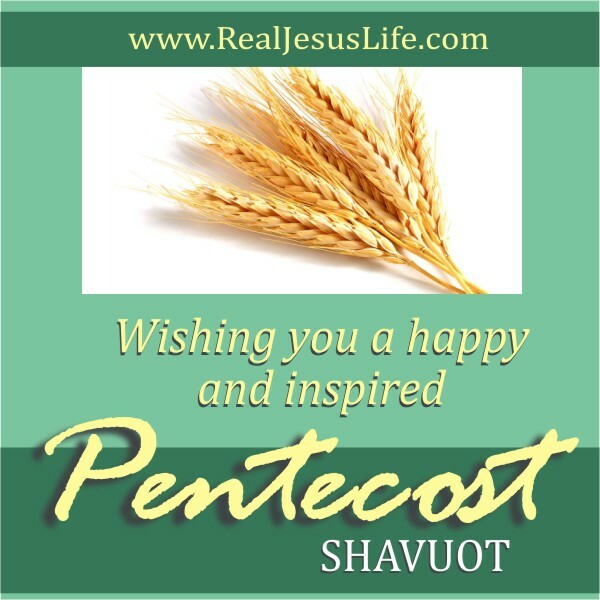 Categories: The Seven Biblical Feasts | Tags: Biblical Holidays, Feast of Pentecost, Feast of Weeks, Fifty Days after Passover, Harvest Offering, Holy Spirit Baptism, Shavuot, Tongues of Fire | Permalink. The following Biblical Holiday Calendar is now ready. It will help you keep your appointments with God in 2013 and is yours absolutely free! Simply click on the image below. You can print as many copies as you wish or save it on to your computer. God bless you for honoring God’s holy days. Categories: The Seven Biblical Feasts | Tags: 2013 Biblical Holidays, Calendar, Church, Day of Atonement, Feast of Tabernacles, Feast of Trumpets, Firstfruits, holiday calendar, Holy Days, Passover, Pentecost, Religion, spirituality, Unleavened Bread | Permalink.